I live to see people’s eyes opened and their minds renewed to the Abundance of Heaven within and all around us. Too long has the heavy pall of lies, lack, and limitation covered not only the earth, but also His Church with joyless oppression. Jesus mightily overcame sin, sickness, death, and hopelessness. 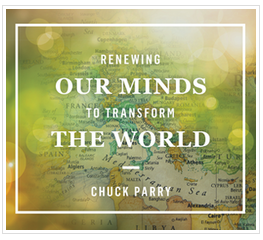 He opened Heaven and gives it to us so we can transform the world around us with its abundance, beauty, generosity, healing, wholeness, joy, power, love, light, fullness, hope..
Chuck Parry was brought out of the psychedelic drug culture through a radical, personal encounter with Jesus in 1972. 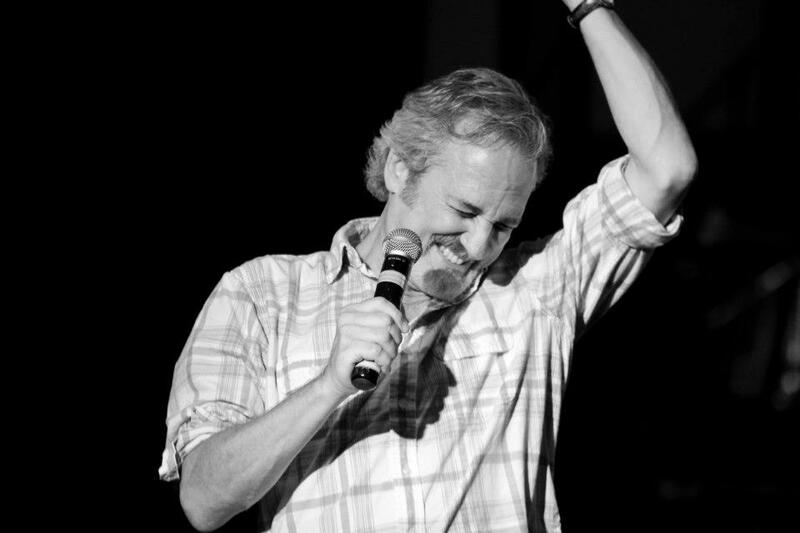 For ﬁve years he grew in a supernatural relationship with God before he ever met any Christian Believers, ﬁnally coming into an understanding of salvation through attending Holy Ghost prayer meetings in a small Western Colorado farm town during the Charismatic Renewal of the ’70s. 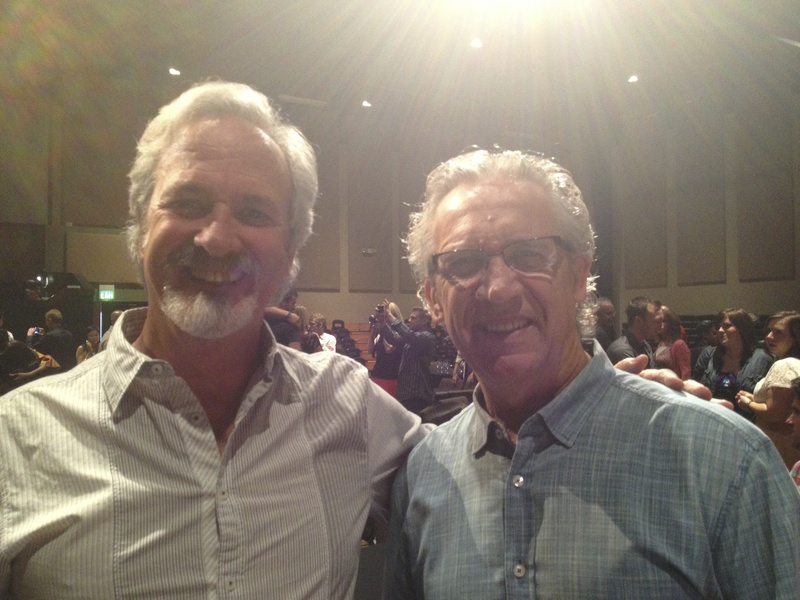 In 1978 he was powerfully baptized in the Holy Spirit and spent that entire day prophesying to strangers and seeing them get saved, healed and set free. 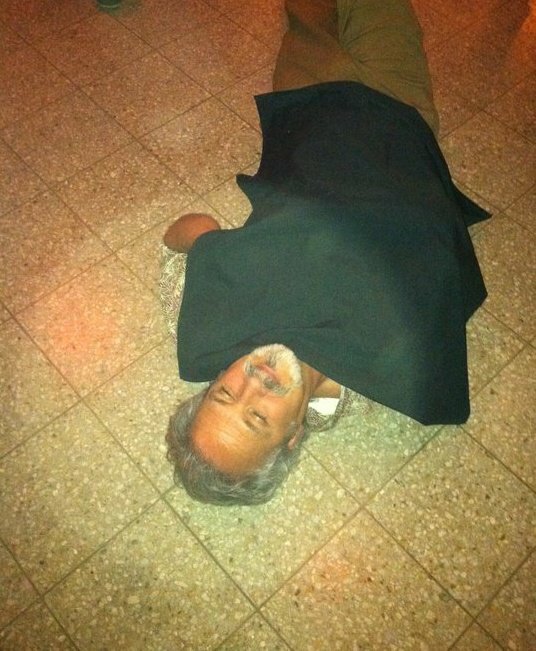 Chuck’s life is marked with both faith and the miraculous: over one winter his car got 320 miles to the gallon, he’s seen food multiplied on numerous occasions, storms move out of the way, miraculous ﬁnances and the supplies of Heaven released, dead people come back to life, metal dissolve from bodies, and countless sick and injured healed. 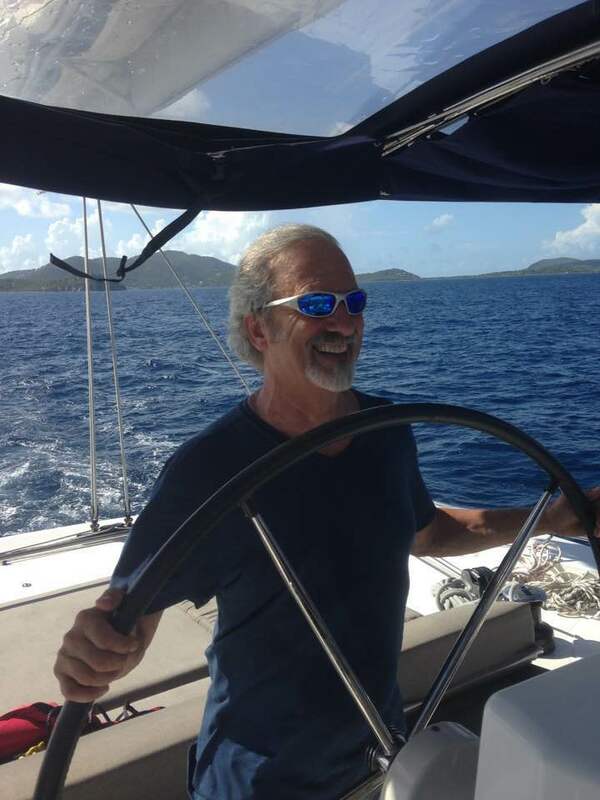 As a public high school shop teacher in the ’80s Chuck introduced many of his students to Jesus, marking them through life-changing encounters with the Holy Spirit. 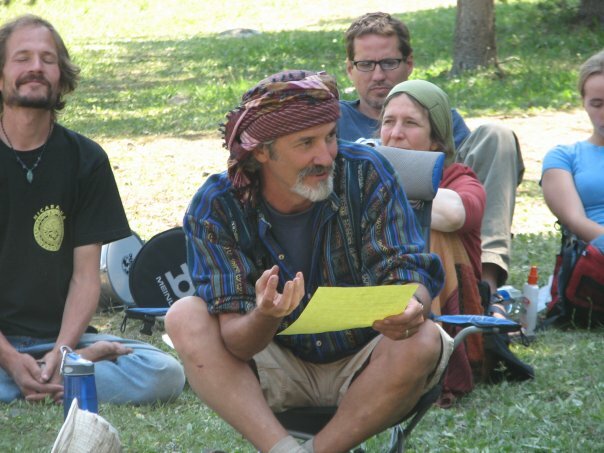 This happened both in the school, as students were “slain in the Spirit” and had personal dramatic encounters with God, as well as in the mountains where Chuck led them on three-day backpacking adventures into supernatural experiences with God. 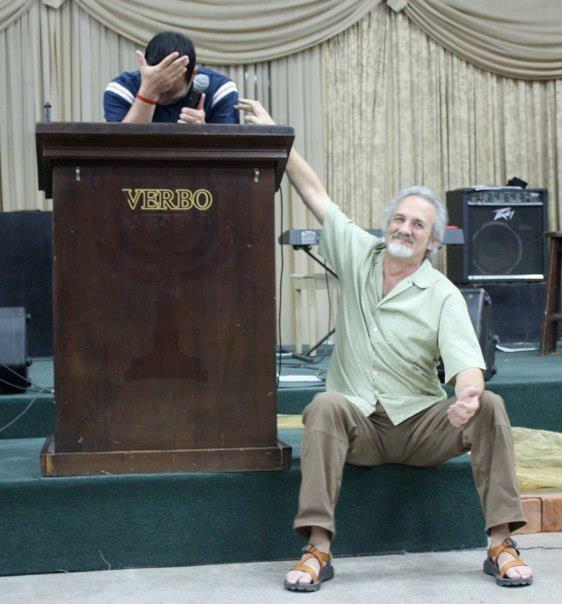 In 1988 he and his wife Linda started The Jesus Center, a community of spiritual adventurers disguised as a church. This grew from 3 families to around 100 adults and 50 children. 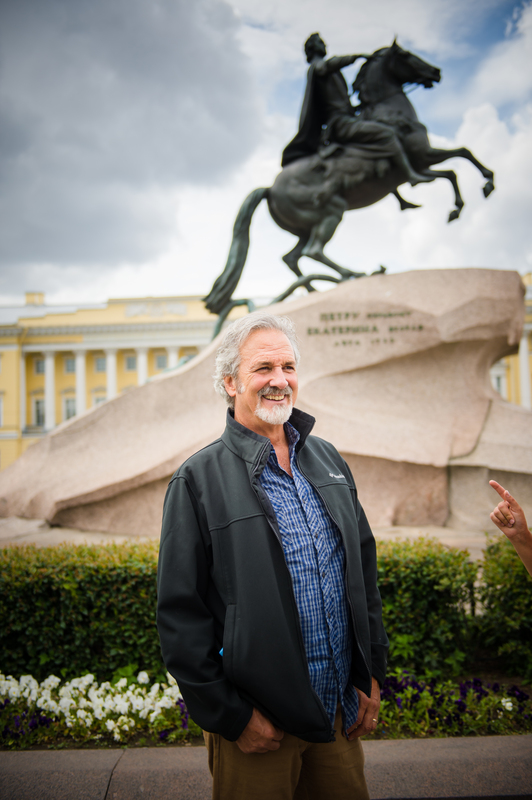 57% of the church budget went to outreach and missions, as Chuck led teams regularly into Russia and Africa on both short- and long-term missions, as well as leading pastors’ conferences and teaching in ministry schools. They also went into the parks, streets, homes, and jails in several rural counties in Western Colorado. 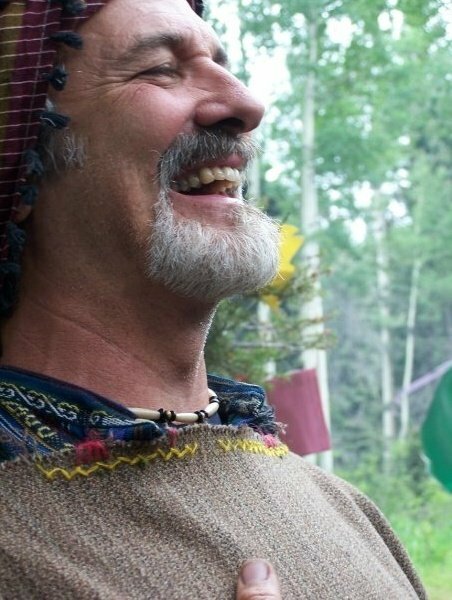 While in Ridgway, CO they started the Bread of Life Kitchen in 1992 as an outreach to the nomadic Rainbow Family of Living Light at their huge gatherings of 30,000 counter-culture, New Age and pagan celebrants who meet in a national forest for several weeks every year prior to the Fourth of July. 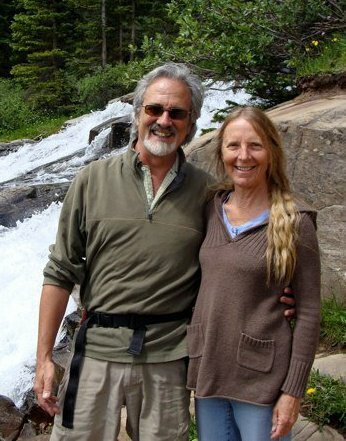 Chuck and Linda began feeding them and grew from a tiny kitchen into a major village of 150 + who join them each year, seeing miraculous multiplication of food, money, water, and many healing and creative miracles. 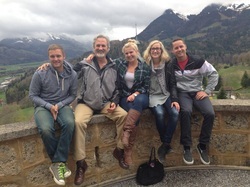 From 1998 until 2008 they pastored The Telluride Christian Fellowship in the ski resort of Telluride, CO. They began re-parenting young people – skiers, snowboarders, street people, and others – and soon had a houseful every night at suppertime. Due to the high transient rate in a resort town, they started a School of the Spirit with 3-month sessions, teaching, activating and empowering young people to live and walk in the Spirit. In 2011 he published his book: ‘Free Falling’ ~ True Stories of One Man’s Leap into the Miraculous: see ‘Store’ tab for purchase details. When you find yourself feeling like you’re standing in the open door of a plane at 10,000 feet, and the pit of your stomach is somewhere in your throat, and you’re looking out into open space with nothing more tangible before you than air, and it’s time to leap out into it, and you think you have a parachute in the pack on your back and you’re almost certain it will open, then you can be sure the adventure is about to begin. That’s how Church Parry always felt when leaping into the miraculous. 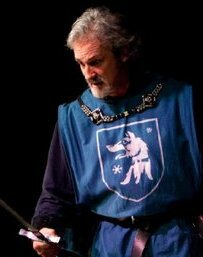 The unseen realm is just too invisible, and we can’t grab hold of it very securely. But it’s definitely what we were created for. Enjoy 70 stories of supernatural adventures with God and miracle testimonies in the author’s experience from 1972 to 2008. 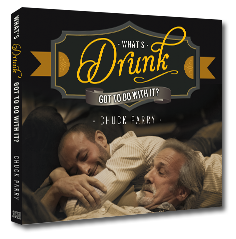 What’s Drunk Got to do with It? Teaching on how Chuck Parry walks continuously ‘Filled’. “For by one Spirit we were all baptized into one body …. and we were all given to drink of that one Spirit.” Chuck Parry helps us access that personal intimate place with the Holy Spirit where we go outside the parameters of our own comfort and dive into the “glorious liberty of the children of God.” Drinking of that one Spirit is about having an intimate, experiential encounter with God. You are invited to be still and let God be God! Pregnant with prophetic imagery, the Old Testament dramatically foreshadows Christ. In this teaching, Chuck Parry takes us on a journey through Joshua chapter 3, showing that we in Christ are a free-born people, a priestly people, a people who carry the Presence of God. Our journey with Jesus is mirrored in the Israelites’ journey with Yeshua across the Jordan River. Just like they exited the wilderness and stepped into the Promised Land, so we too are invited into the place where all the promises of God are yes and amen. This joy-filled and powerful revelatory teaching will encourage you to recognize the stones of remembrance in your life and inspire you to enter into fuller supernatural experience of all God’s promises! By Chuck Parry & Chris Gore. 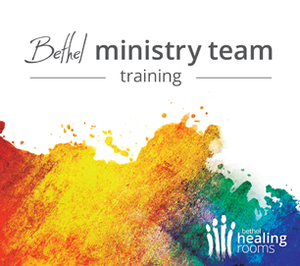 Eight hours of inspired teaching by Chris Gore, the Director of Bethel Healing Ministries & Chuck Parry, the Associate Director of the Healing Rooms! 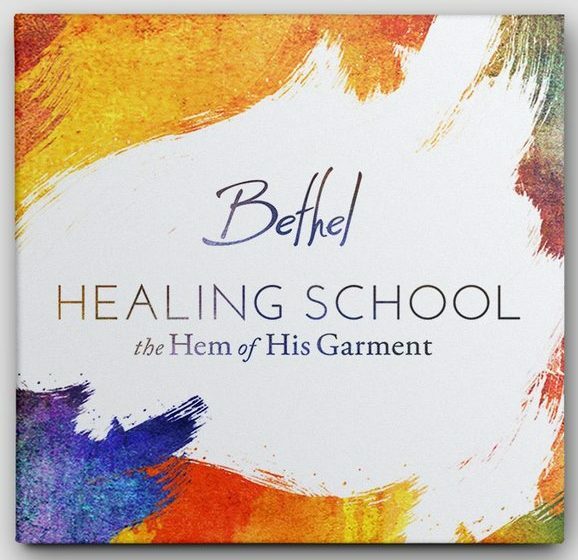 These sessions—plus a relationship with the Holy Spirit and God’s Word—equip all our ministry teams at Bethel Church to walk in joy-filled wonder, humility, love and power as we see sickness flee, wounded bodies healed, and all the goodness of heaven invade the lives of those we pray for and serve. Jesus paid the greatest price on the cross for our full salvation, healing and deliverance, and our goal is to activate others to see Him receive His full reward. 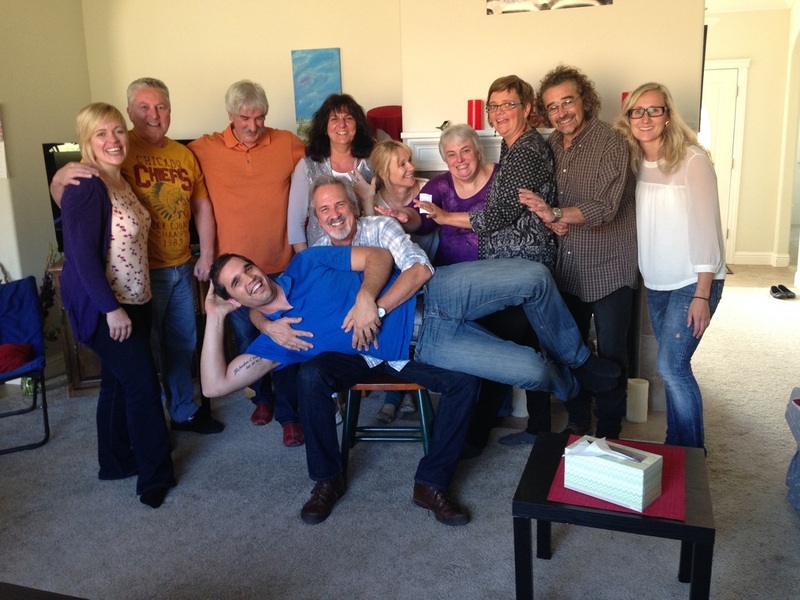 At the Bethel Healing School people are inspired, trained, equipped, and activated in a lifestyle of healing and miracles. 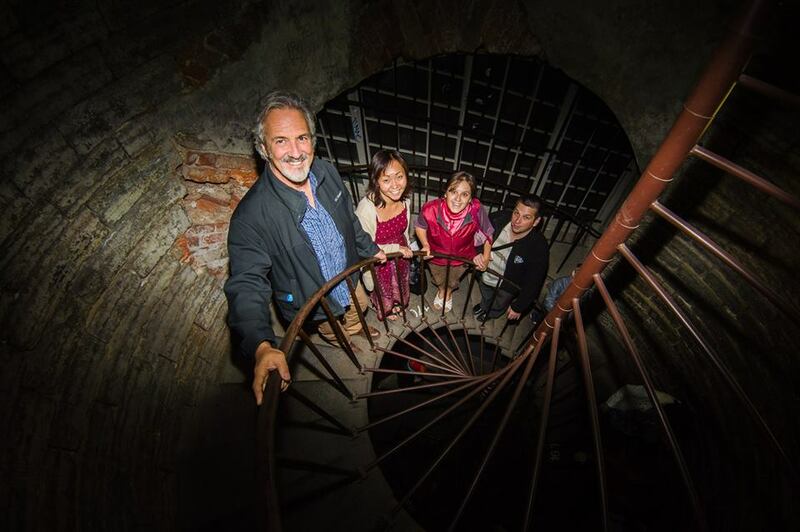 This school is more than just a teaching seminar. It’s a full week immersed in a culture of joy, freedom, and experiencing all that Jesus paid for. It’s designed to be an intense week full of activation, impartation, and miracles, miracles, miracles! In our sessions, you will grow in the awareness of the anointing you carry. You will explore scriptural truth that deactivates lies we have believed about healing. You’ll also learn new ways to cultivate and maintain an atmosphere conducive to healing in your personal lives, churches, or ministries. At this school, many returned home with the confident knowledge that the healing power of Jesus is available today. 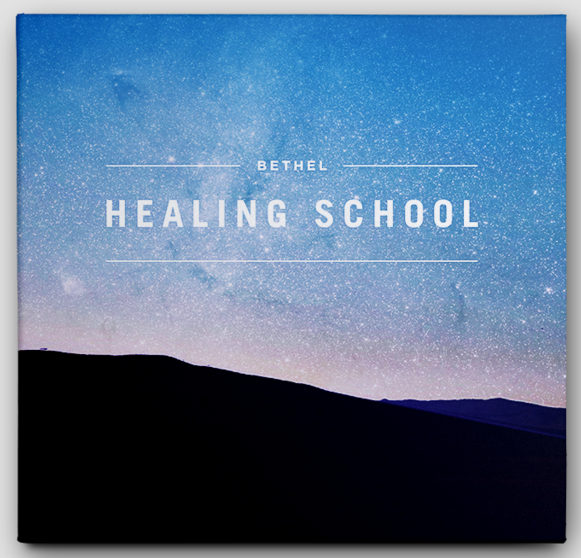 The Healing School is led by the Director of Bethel’s Healing Rooms Ministries, Chris Gore. 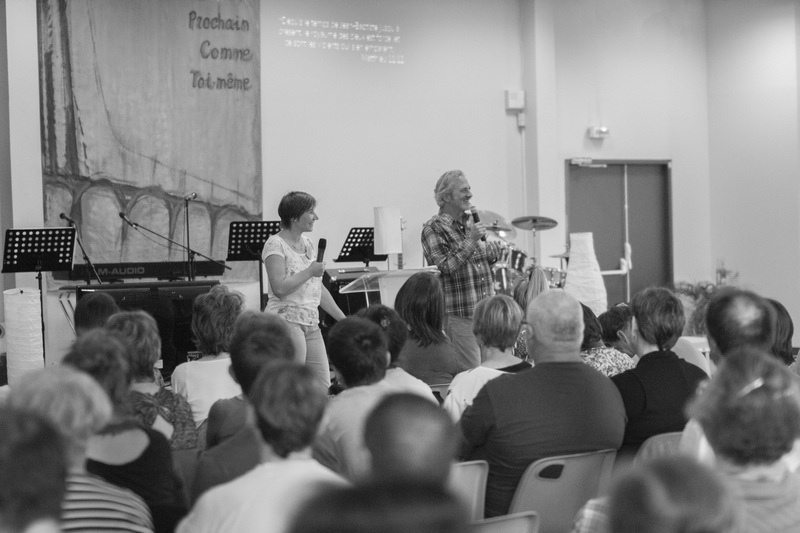 Every week people come from all over the globe to receive ministry at the Healing Rooms, where the miraculous power of Jesus and creative miracles have become frequent and expected. Transformed people transform culture! 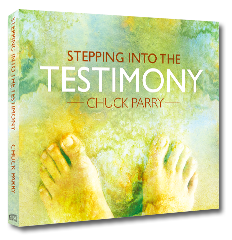 In this teaching, Chuck Parry shares how we can shift our mindset from the world’s pattern of lack and limitation to Heaven’s standard of boundless abundance. As we begin to access the mind of Christ, we are able to release the full range of that abundance into the earth, bringing the miraculous atmosphere of Heaven into our ministry, health, relationships and economy! 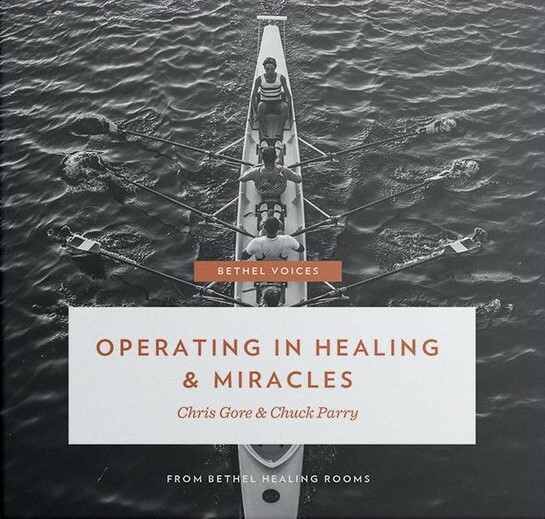 This series by Chris Gore and Chuck Parry is for the intrepid who want to live from Heaven and see continued breakthrough into the miraculous in every area of life, and who feel passionately called to an adventurous, lifetime pursuit of healing and miracles, whether in the church, on the streets, in business, or any realm. Jesus, Creator of All Things, became Heir of All Things. We in Christ have become Co-Heirs with Him of… ALL THINGS! 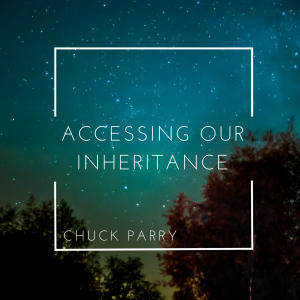 Chuck Parry expounds on this outstanding mystery, and how the Holy Spirit, the Spirit of God Himself, becomes in us the Guarantee of that inheritance, revealing, declaring, and giving us access to all the fulness of that inheritance. Take a journey into scripture and plumb the depths of what that means in our lives. Enjoy!